Comprised of past APABA Silicon Valley presidents and long serving Board Members, the Strategic Advisory Committee (SAC) focuses its efforts on advising the Board in key strategic initiatives. Strategic Planning: planning for the future of APABA Silicon Valley and as well as key fundraising efforts for APABA Silicon Valley. Leadership Development: SAC partners with the board and local affiliates in developing the future leaders of APABA Silicon Valley. Outreach: serve as ambassadors for APABA Silicon Valley in the local communities and other minority bar associations. 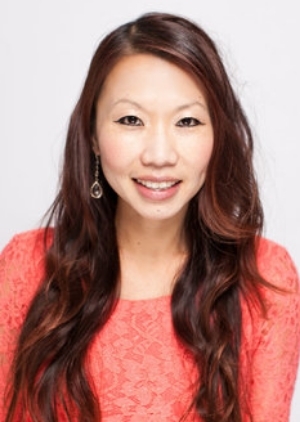 Genelle Ng is Lead Commercial Counsel at Facebook, Inc. Prior to joining Facebook, Genelle was in-house counsel at Twitter, Inc. and YuMe, Inc. as well as an associate in the Technology Transactions Group at Fenwick & West. Genelle received her J.D. from Santa Clara University Law School, and her B.A. from UC Berkeley. Brian Wong is Senior Legal Counsel, Employment at Adobe. Prior to joining Adobe, Brian practiced in-house at Gap Inc., and as outside counsel at Seyfarth Shaw and Baker McKenzie. A Silicon Valley native, Brian attended UC Berkeley and received his law degree from Boston College. Brian served on APABA Silicon Valley’s Board of Directors from 2010 through 2017, and as President in 2014.